Robb College, originally known as the 'Third College' was one of the first modernist colleges built outside of Sydney. Designed to be in keeping with the creation of a relaxed rural setting respecting the existing natural, cultural and academic environment the College is in keeping with the Oxbridge courtyard planning style. 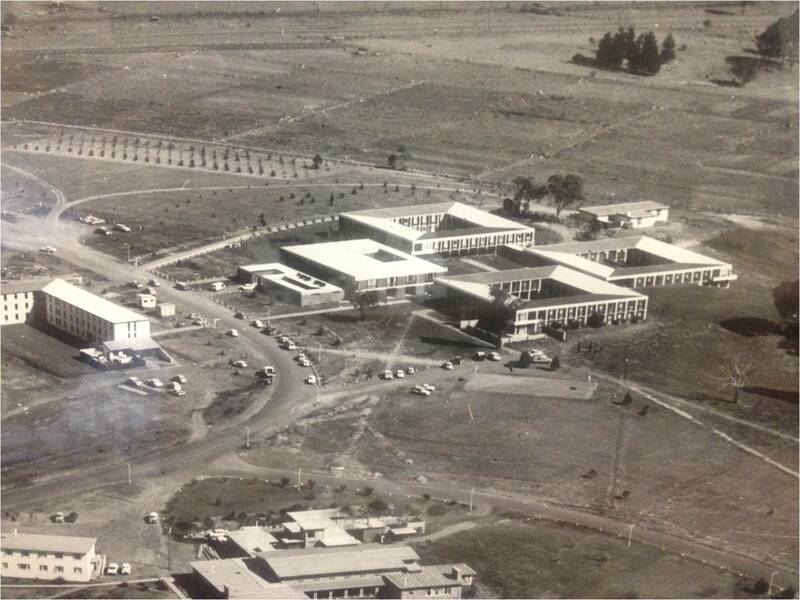 Robb College opened to is first residents in 1960 and is named after the first Registrar of the University of New England, Mr William Menzies Robb. While it was originally established as a men's college, Robb has been co-ed since 1977. The first Head of College, the late Mr B. C. J. Meredith, was appointed by the University Council in January 1960 and served until 1966.
the field of green remembers the natural environment in which we live and which we respect. 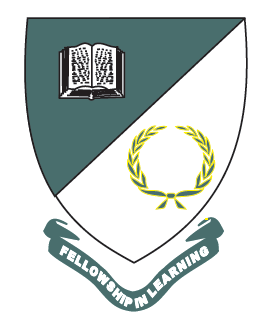 The College motto "Fellowship in Learning" reminds us of our place within a supportive community that strives for academic excellence.